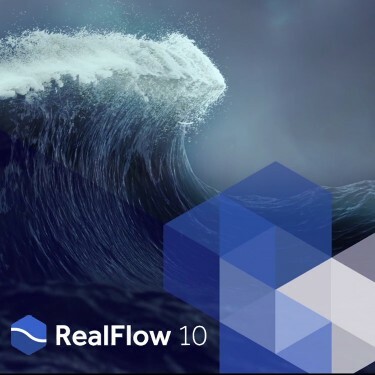 Curious about Next Limit Maxwell and RealFlow? Both products are available as free trials if you'd like to take RealFlow or Maxwell for a spin. Click the button below and look under "Standalone/Host Applications".